Music learning is a process involving cognitive, emotional and bodily aspects of learning. For this reason, music could also be stimulating for developing various competences for the human being. The aim of this conference was to promote the potential of music teaching and learning in its broadest sense by encouraging the reflection on integrated music education. What are the similarities or differences of interdisciplinary and integrated teaching and learning? Which is the place music to reach in other subjects and vice versa? How to realize integrated learning without neglecting the goals of specific music learning? 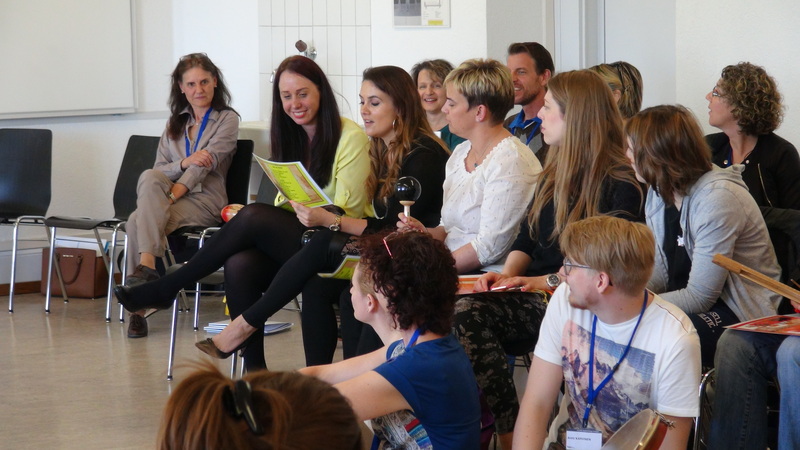 How to train teachers to work with interdisciplinary and integrated approaches? 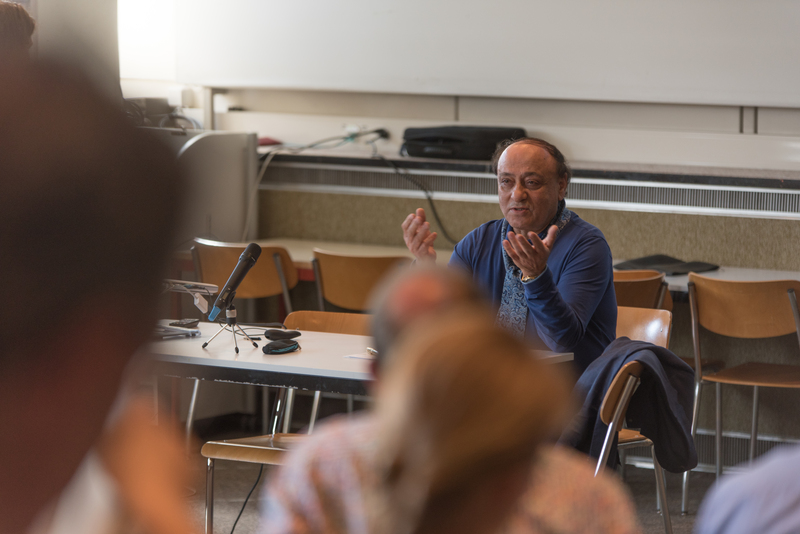 During this meeting, teacher trainers, teachers, scholars and students exchanged their various approaches and comprehensions provided from several disciplines and cultures, allowing all participants to create new synergies between teacher training, research and practice. 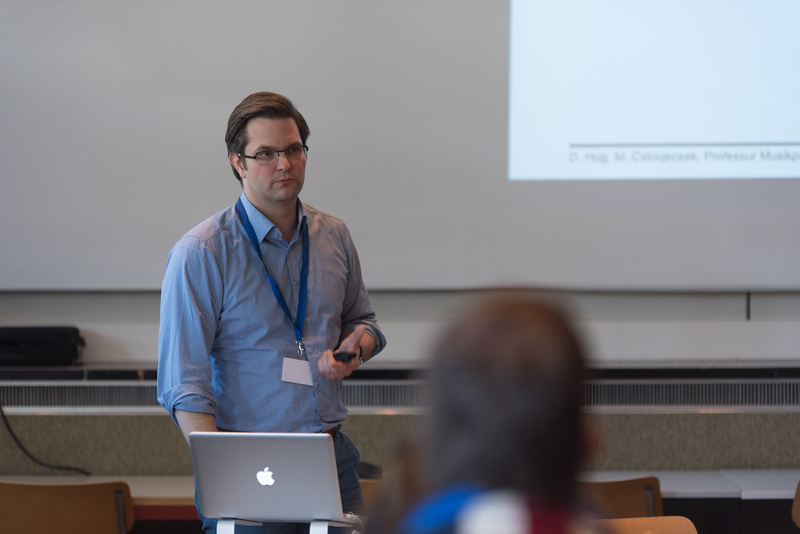 In particular, we had the pleasure to welcome some researchers of the Special Interest Group « Practice and Research in Integrated Music Education » (SIGPRIME). This group is devoted to promote and optimize « sound learning » in its broadest sense by giving music learning a meaningful presence in all subjects. 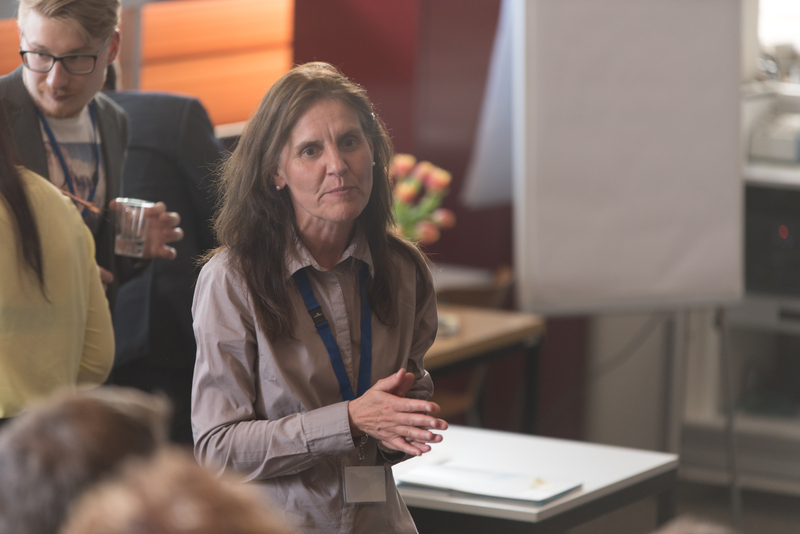 Prof. Deirdre Russell-Bowie, responsible for Creative Arts Education at the University of Western Sydney presented her concept of integration across disciplines, called "syntegration". The presentation was followed by a hands-on workshop with primary teacher students, where we could experience her method first hand. Madeleine Zulauf and Markus Cslovjecsek then presented an overview over the state of the art in integrated music research and practice. Their publication, «Integrated Music Education Challenges for Teaching and Teacher Training», is about to be published in the series Mousikae Paideia (Peter Lang). The afternoon also featured a session combining various presentations covering integration topics such as the Arts, Design, special needs education, new media, math and languages. 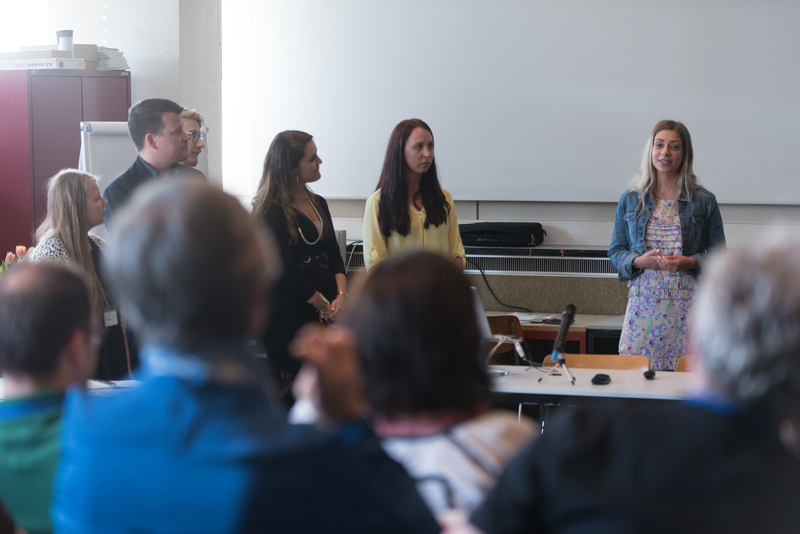 Finally, students from the University of Eastern Finland and HEP Vaud presented their experience from an exchange project in the area of mother language education using music and media. Fotos by Lucien Agasse, Hep Vaud.